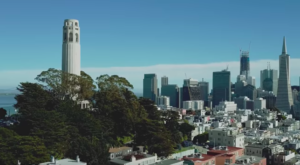 San Francisco is jam packed with places to go, food to eat, and views to admire. Don’t waste your time going around the city because you explore one area and see many attractions. 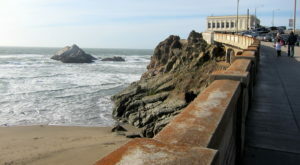 Walk along this boardwalk and discover these attractions and things to do. 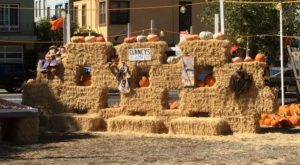 Located at the end of Market street and in the busiest part of Embarcadero, this is a place you need to visit. 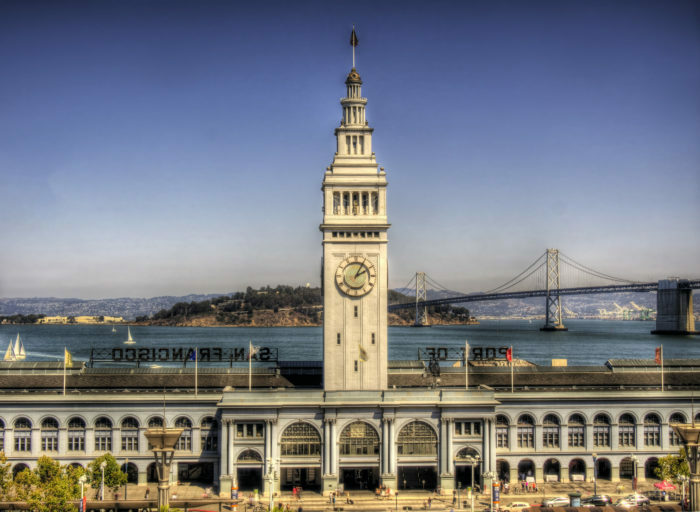 The Ferry Building has been called San Francisco’s most famous landmark. But, more than being recognizable, the Ferry Building is a terminal for ferries and most importantly, a food hall and marketplace of restaurants. The famed Embarcadero Boardwalk is packed with tourists and bikes. 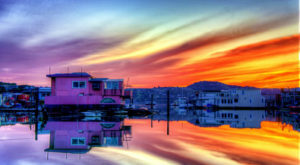 You can run, walk, or bike if you want from Fisherman's Wharf to AT&T Park. 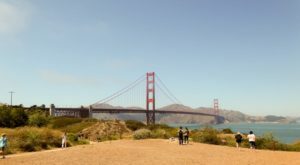 Take it easy and enjoy the views and attractions like the Ferry Building. 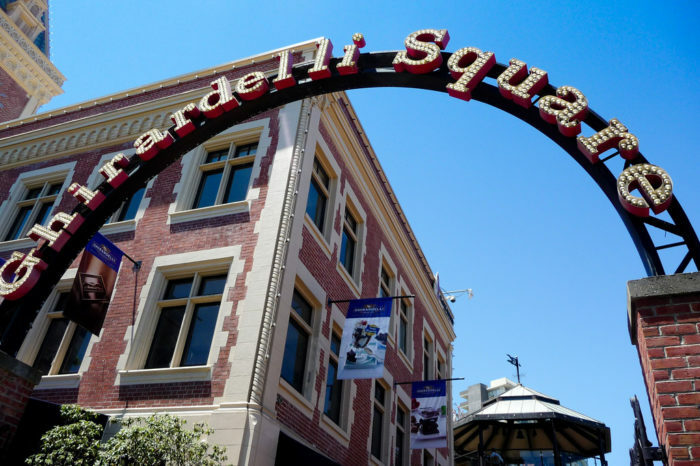 Ghirardelli Square has the well known chocolate shop and restaurant as well as a historic shopping center filled with boutiques and eateries. Explore the area and appreciate the views from the top of building as well. 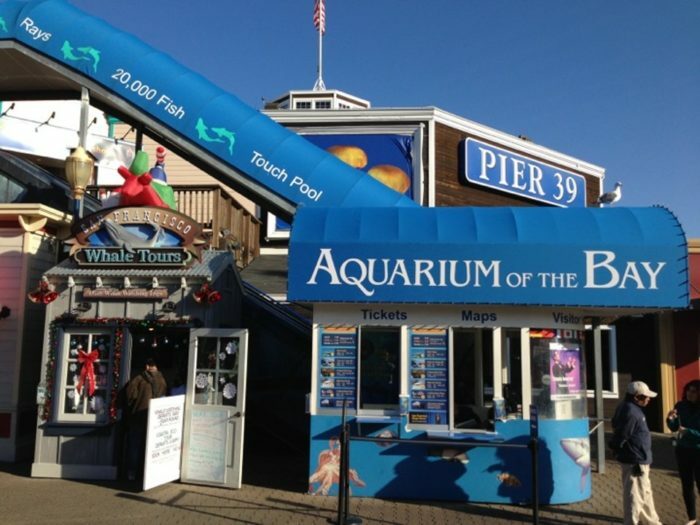 The Aquarium of the Bay is located at the back of Pier 39. 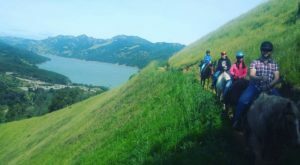 You'll see marine animals from the San Francisco Bay. If you are curious, the aquarium is open seven days a week from 10 am to 7 pm. The SS Jeremiah O’Brien Cruise is at Pier 45 along the boardwalk. 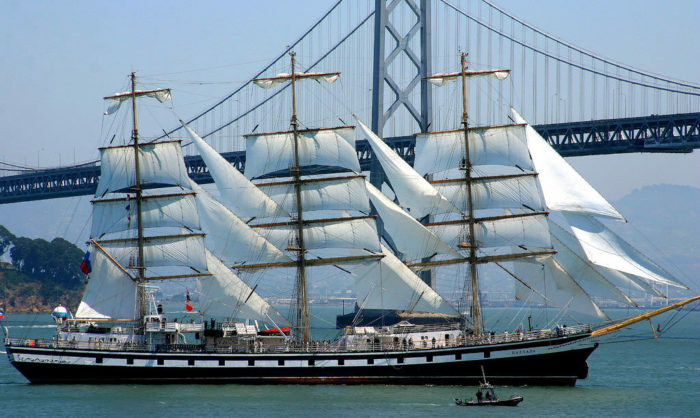 Learn some history along the walk, check out the SS Jeremiah O’Brien cruises at Pier 45. This Liberty ship is one of the few remaining ships that were built and used during World War II. 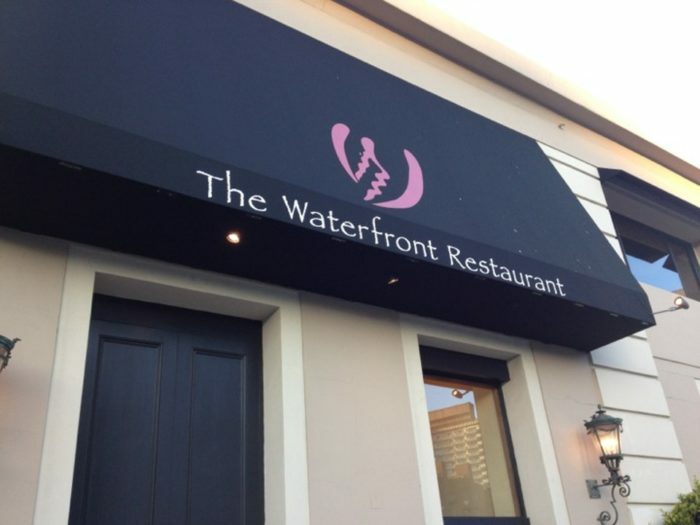 Opened since 1969, the Waterfront restaurant offers a fine-dining ambiance inside and a cozy patio right on the bay with a spectacular view of the Bay Bridge. 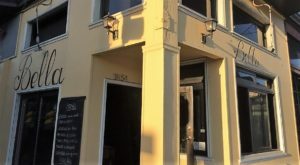 They serve a wide variety of dishes, from sustainable seafood to juicy steak to fresh vegan fare. 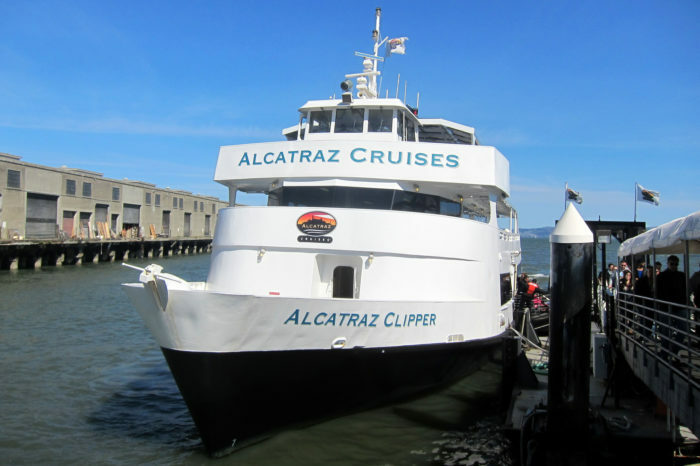 You can visit Alcatraz from the boardwalk, just book and board a ferry cruise to the world-famous island. 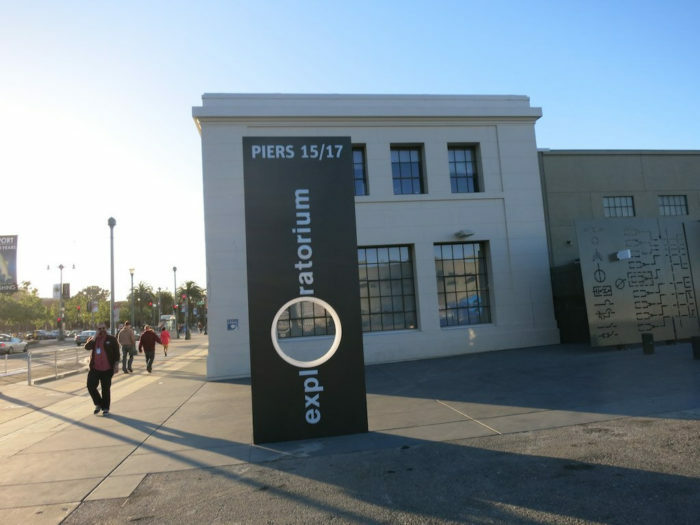 Be prepared for long lines, however this trip is offered seven days a week at Pier 33 along the Embarcadero, and is a must-do. When you walk from the Ferry Building toward Fisherman's Wharf you'll be bombarded with many places to visit. This place has been called the best science museum in the world. Why? It is a collection of interactive exhibits that makes natural phenomena accessible and understandable to everyone. 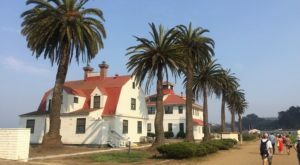 Have you walked along the Embarcadero? Share your opinions in the comments below. If you love food and the beauty of San Francisco, then check out This Classic Italian Restaurant With Jaw Dropping Views on the Embarcadero.